PACIFIC PALISADES, CA. — As rain peppered through the cool sky on a Wednesday morning at The Riviera Country Club in West Los Angeles, the mood seemed to be anything but dampened. After all, the highly anticipated 2019 Genesis Open was underway with players—like actor Mark Wahlberg—in the Official Pro-Am presented by MetLife scattered all throughout the course. After teeing off at 6:40 in the morning, the tournament host made his way to a large, white media tent off the 18th green for his scheduled press conference with members of the media. “It’s warmer in here,” he remarked. His name? As I sat in the compact and crowded yet cozy room on behalf of Stuff in LA, it was clear that the buzz at the Genesis Open would only get bigger and bigger starting with this presser. The day already had great significance, marking the 50th anniversary of the 1969 Los Angeles Open, when Charlie Sifford—the first African-American to play on the PGA Tour and who retired PGA pro Lee Trevino called “the Jackie Robinson of golf“—won on an exciting playoff hole against South African Harold Henning. Following the recognition of Sifford’s victory as well as overall impact on the game and society was a notable announcement by PGA Tour commissioner Jay Monahan: beginning in 2020, the Genesis Open will officially receive elevated status in the PGA Tour to put it in the same company as Jack Nicklaus’ Memorial Tournament at Muirfield Village in Dublin, Ohio as well as the Arnold Palmer Invitational at Bay Hill in Orlando, Florida. So what does that mean exactly? The philanthropic work of Woods’ TGR Foundation will be further amplified through the telecasts and promotion of the tournament. The elevated status now bolsters the event’s partnership with luxury automotive brand Genesis, which has the 2019 North American Car of the Year—the Genesis G70—at the forefront of its lineup. 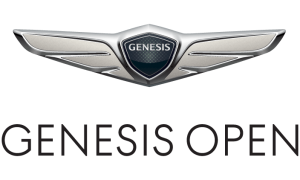 “We at Genesis couldn’t be more thrilled to be back at one of the preeminent events on the PGA Tour for a third year in a row,” Genesis Motor America Chief Operating Officer Erwin Raphael said on Monday. “We look forward to celebrating these champions who were born to rise and to sharing a premium experience with guests.” Attendees of the Genesis Open will have access to a host of activities and public spaces by Genesis; the automotive brand also is committed to making the TGR Foundation the primary charitable beneficiary of the tournament, with proceeds from the event going to support the organizations’ college-access programs in Southern California. “We’re just so excited about this opportunity to showcase what we’ve done as a foundation for over 20 years and this elevation status will certainly help that,” Woods said. “It is going to help so many more kids’ lives, and we’re able to do that with a tournament like this.” The TGR Foundation, based a 405 South’s drive away in Anaheim, California, was launched in 1996 and has impacted close to a million underrepresented minority students—97.1% of those in its Earl Woods Scholar Program are first-generation college students—by delivering and promoting STEM education and counseling. 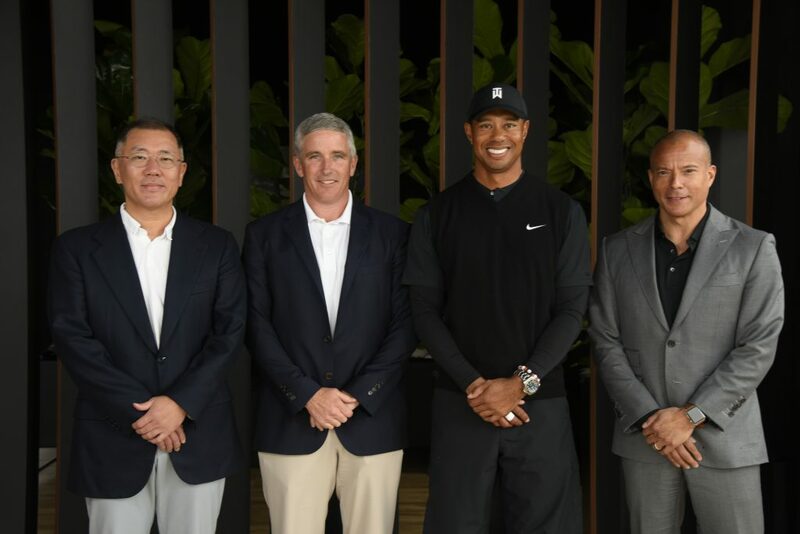 Earlier in the week, I saw on Instagram that Woods took the time to meet with Earl Woods (named in honor of his late father) Scholar alumnus Grace Lee, who was born in Seoul, South Korea and as a teenager followed her family’s pursuits of better economic certainty to Jakarta, Indonesia and then eventually to Los Alamitos, California. Inspired by her story of academic pursuits challenged by a family’s collective adjustment reminded me a lot of my own and countless friends’ experiences, so when questions opened up, I knew I wanted to ask Tiger about the students that come through his foundation’s doors. I know that this week you met Earl Woods scholar alum, Grace Lee. Woods smiled and nodded when he recognized her name. 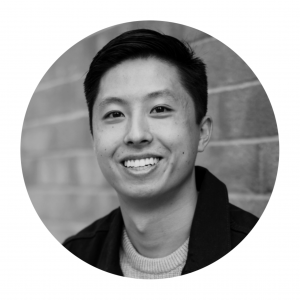 What is it like to meet students from your Foundation as they pursue their careers? At the end of the presser, Woods stood up and donned his black Nike rain jacket. His event now officially announced to be in the same tier as those of his golf heroes Jack Nicklaus and Arnold Palmer, Woods exited the doors to the blustery wind and drizzling rain having further added to his overall legacy. This week, Woods will attempt to add on in the best way he knows: on the golf course. 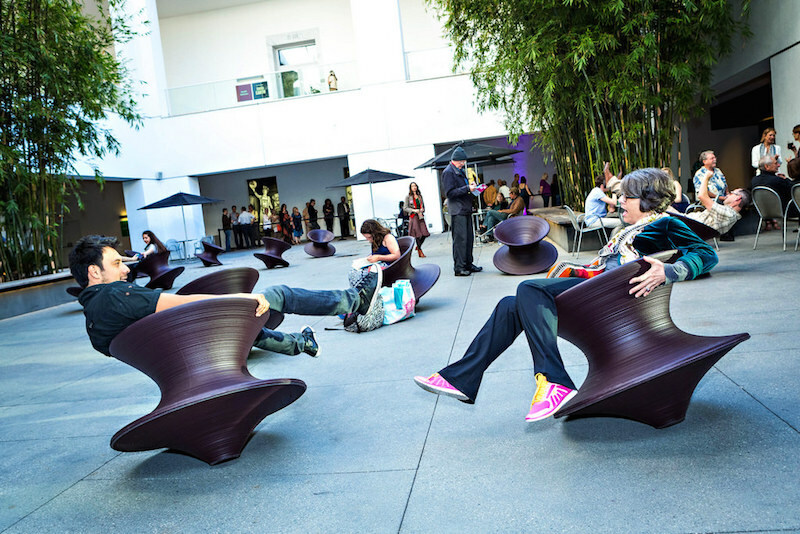 Partnering with Woods’ TGR Foundation, Genesis is offering a host of public activations for attendees of the Genesis Open, a complete list of which can be found here. Among the offerings are the Genesis Social Studio, Genesis Performance Lab, Genesis Courtesy Valets, and Genesis Instagram Photo Ops. Additionally, the winner of the 2019 Genesis Open as well as the first players to make a hole-in-one on the par 3 14th and 16th holes will win the North American Car of the Year, the Genesis G70. Tickets for the 2019 Genesis Open from Feb 14-17 are available for purchase here.